graduate school. After The Mysteries of Pittsburgh became a national bestseller, he began writing a series of short stories about a little boy dealing with his parents' divorce. The stories, which in part appeared in The New Yorker and G.Q., were bound together in 1991 into a volume titled A Model World and Other Stories. His other works include Wonder Boys, The Astonishing Secret of Awesome Man, and Telegraph Avenue. 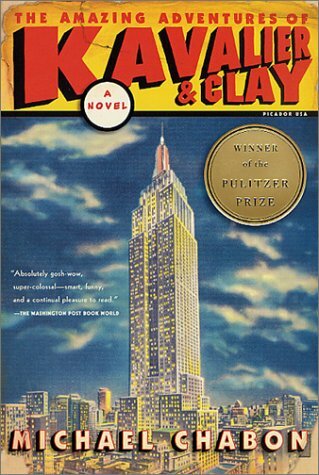 In 2001 he won the Pulitzer Prize for fiction for his novel The Amazing Adventures of Kavalier and Clay.